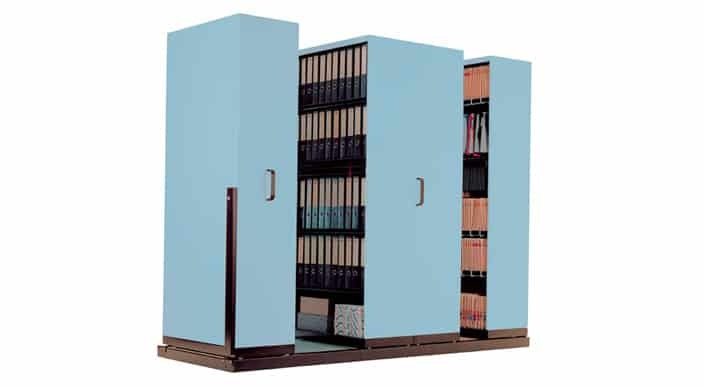 We understand that having adequate office storage solutions is vital for a workplace that is organised and easy to find documents in. We offer a number of solutions that can be designed to fit seamlessly into any space. 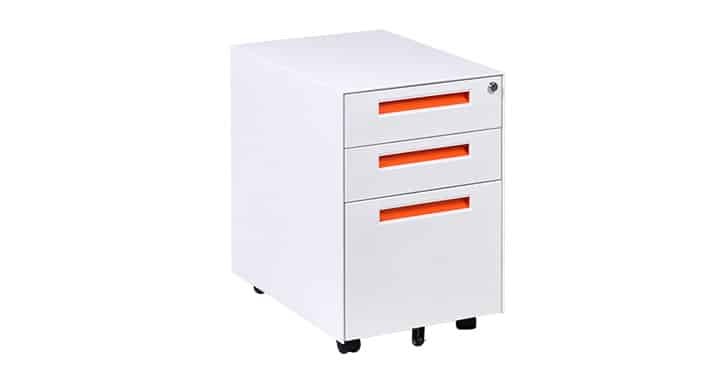 Office storage units include filing cabinets and cupboards that make it easy for your staff to categorise and store files and folders, enabling them to easily retrieve information. 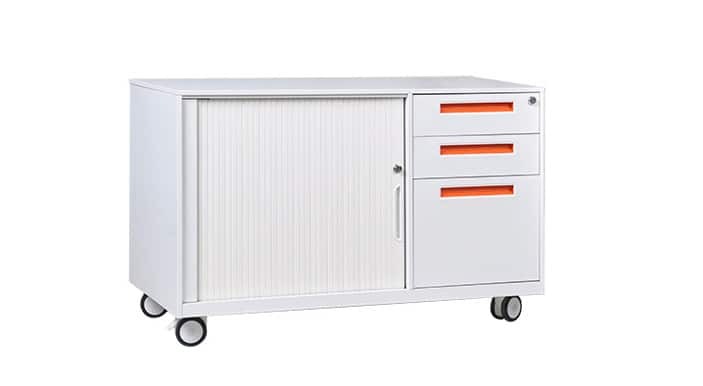 Whether you need to organise files, books, equipment or even spare stationary supplies, ensuring that you have the right storage solutions is a must. Without the proper storage options, your workplace will quickly attract clutter and important documents will easily become lost. It is important to consider what solutions will be most appropriate for your needs. 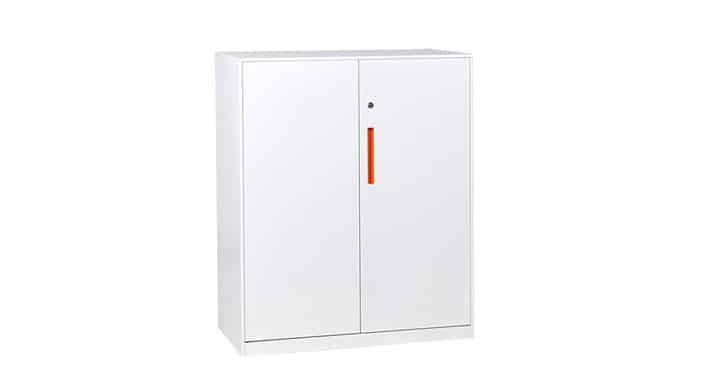 Zircon’s expert team is committed to helping you make the right choice in home, office or school storage cabinets. We base our advice on your current space, business needs and planned expansions, ensuring that you receive the perfect match for your workplace. A clean and tidy workspace is essential for employee productivity and in maintaining the reputation of your company. 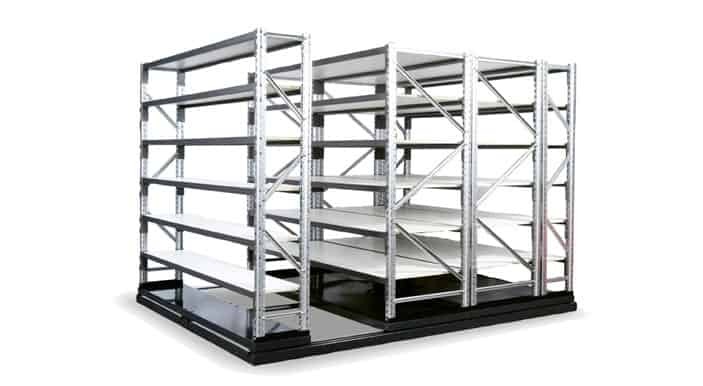 We offer an extensive range of small-scale solutions (such as bookcases and office storage boxes), which are designed to meet the needs of a single office or of a small business that needs to maximise their space. We also offer an extensive range of large-scale solutions (such as filing cabinets integrated into the wall), which are designed to meet the needs of larger businesses or those that see a big influx of clients. Copyright © 2018 Zircon Interiors. Site by Resolve Agency.